Five and a half years after hosting the show, Chinyanganya has resigned. 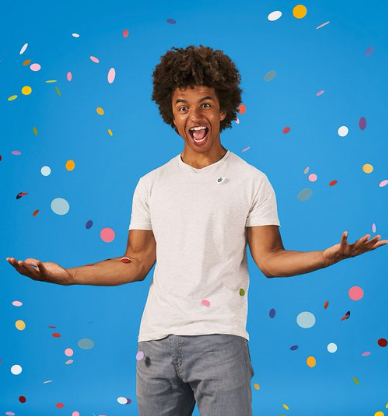 Presenter, Radzi Chinyanganya, will leave Blue Peter after spending five and a half years on the children's program. "Radzi has been a great presenter on the program," they composed. He previously gave an account of CBBC's Match of the Day Kickabout and in 2017, was one of the co-presenters for ITV's game show Cannonball, alongside BBC Radio 1's Maya Jama.